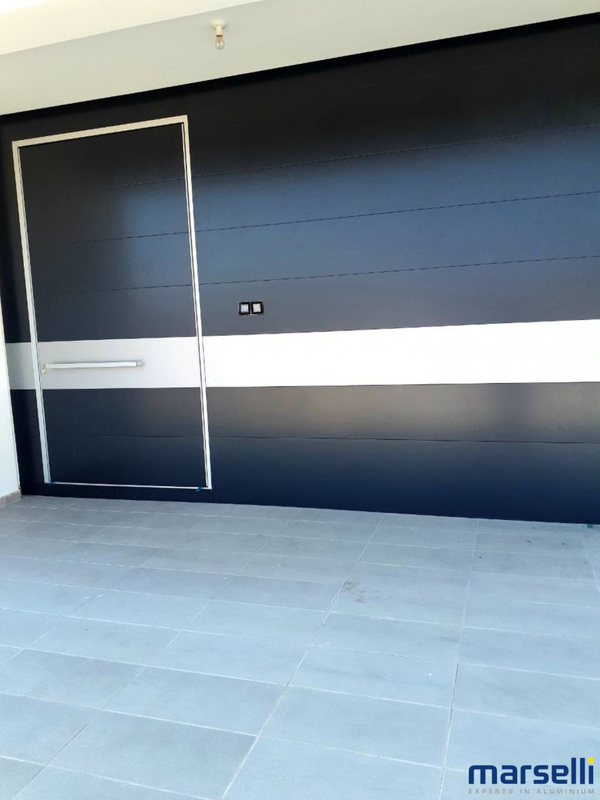 The facade of every building has to be imposing and to have character, that's one of the reasons why the entrance door is usually at this place, so make sure it's special! 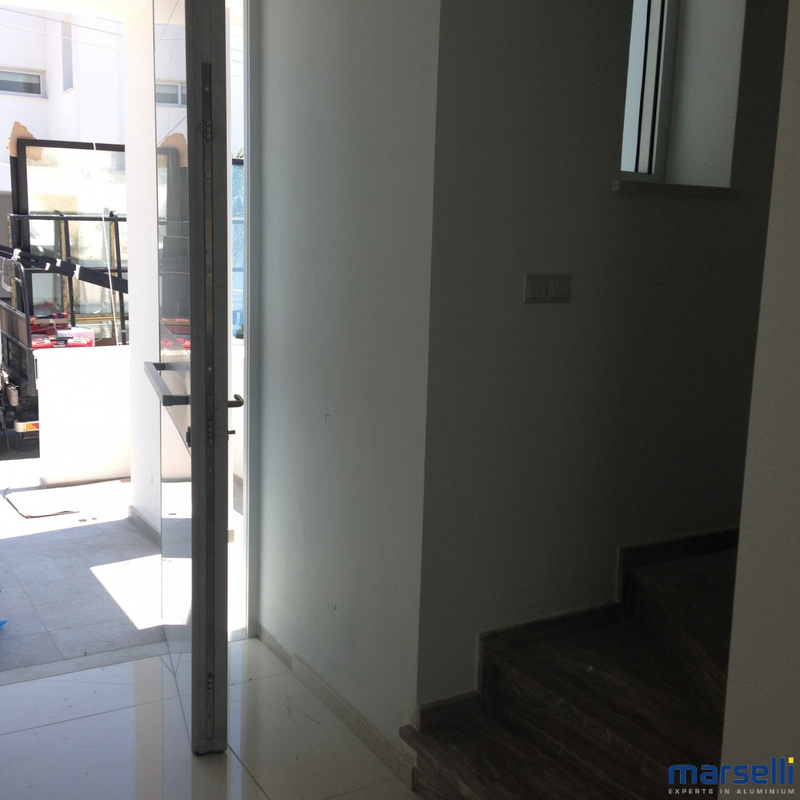 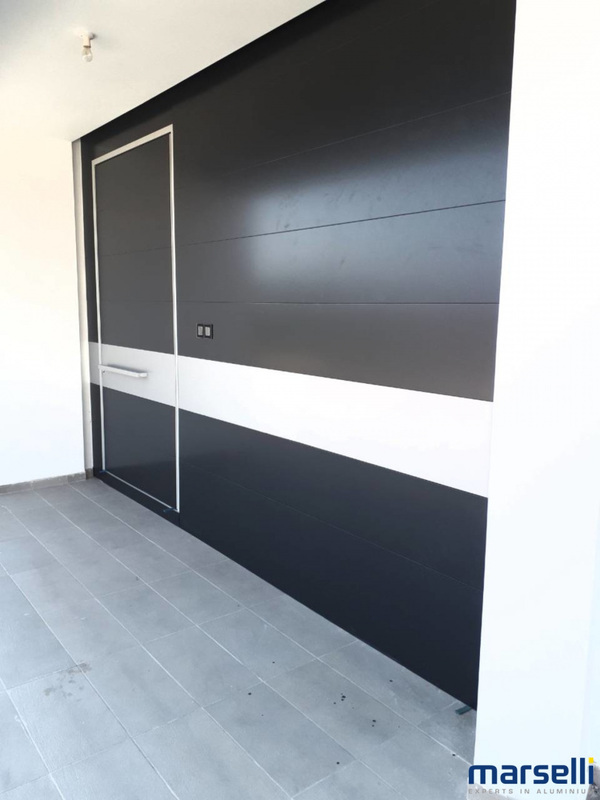 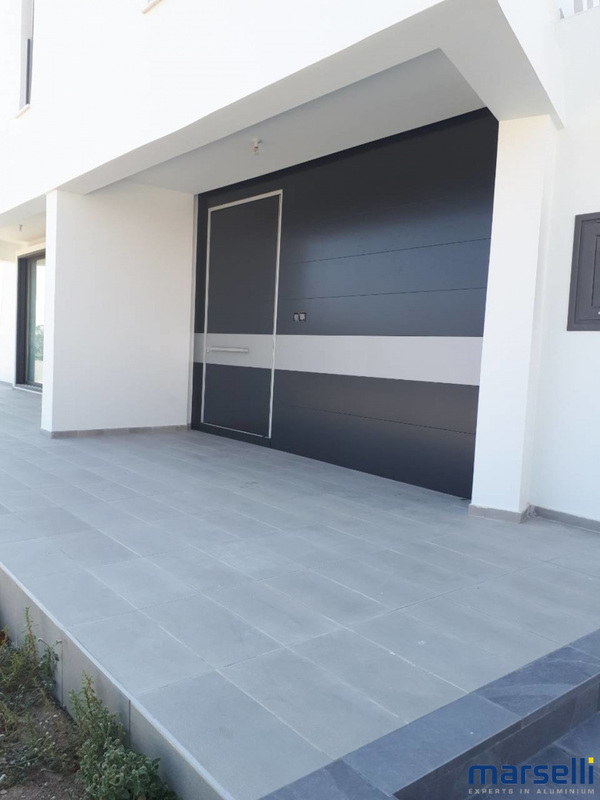 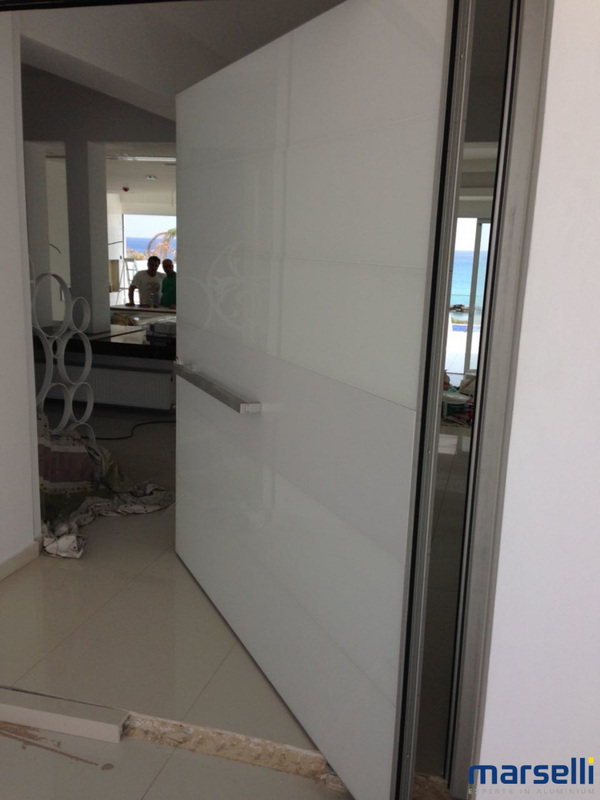 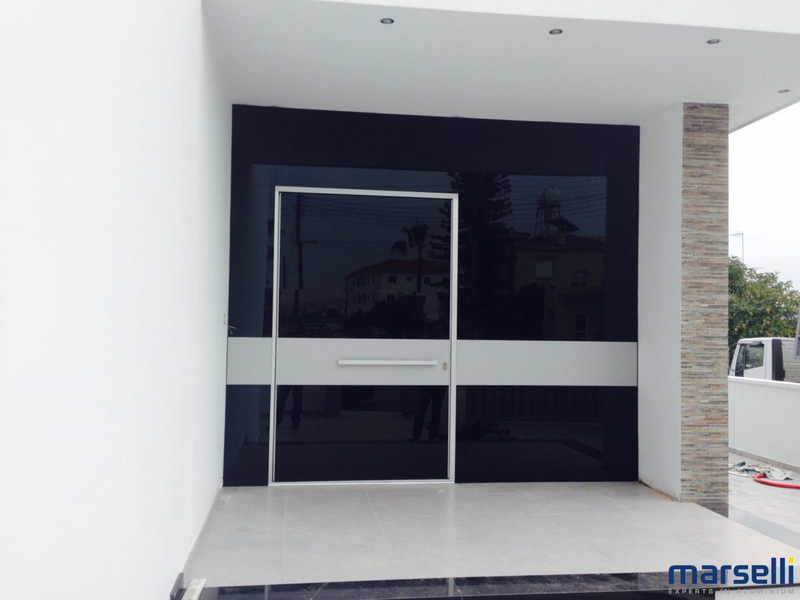 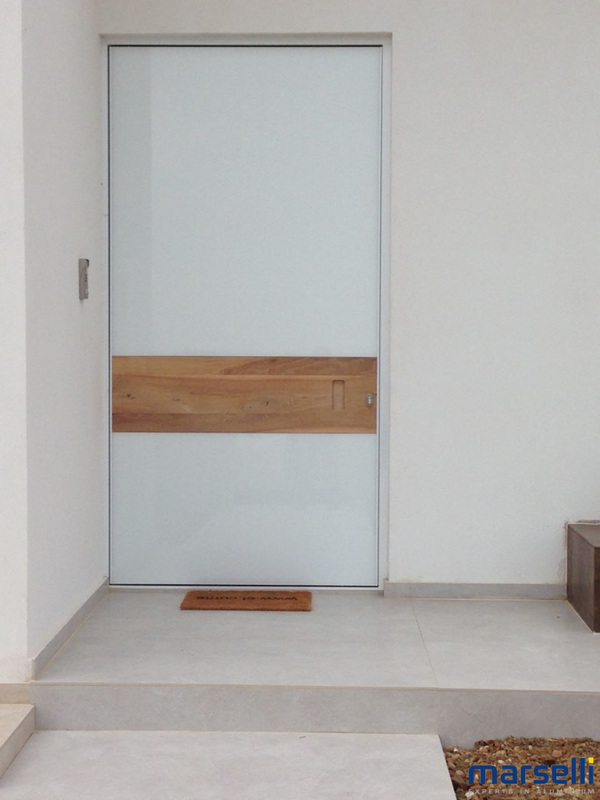 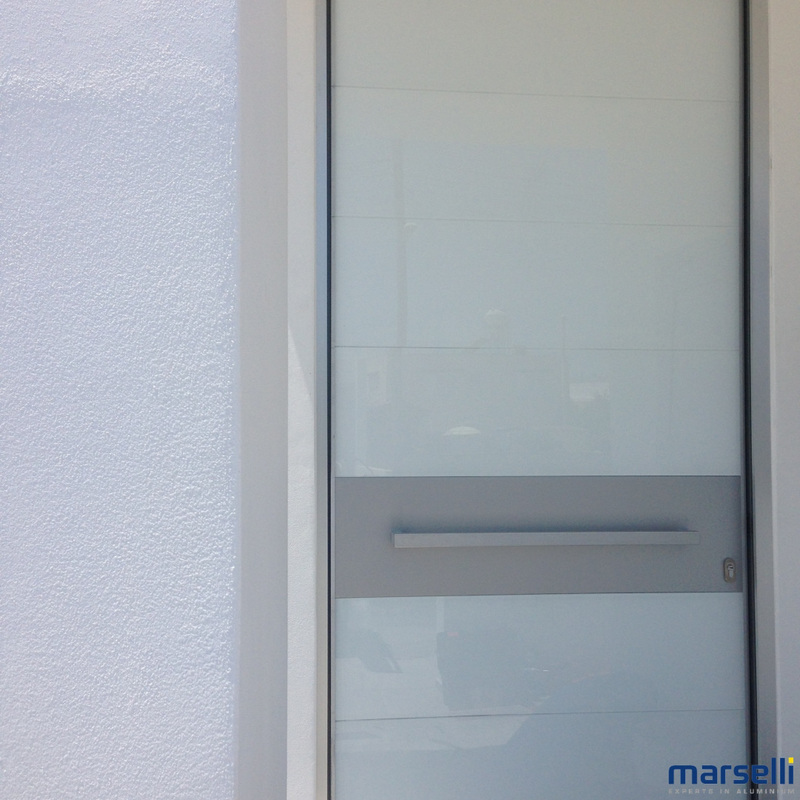 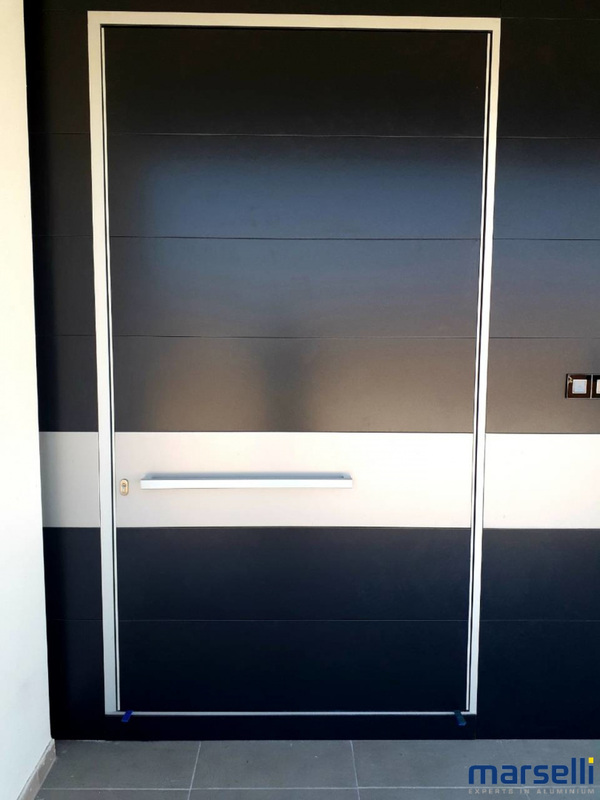 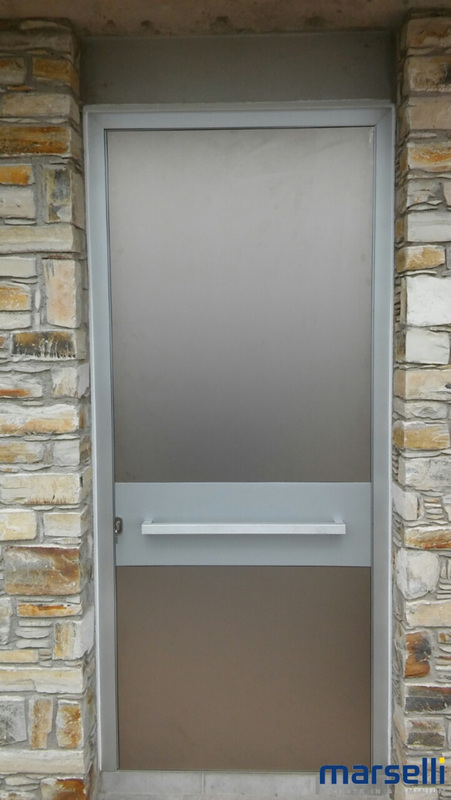 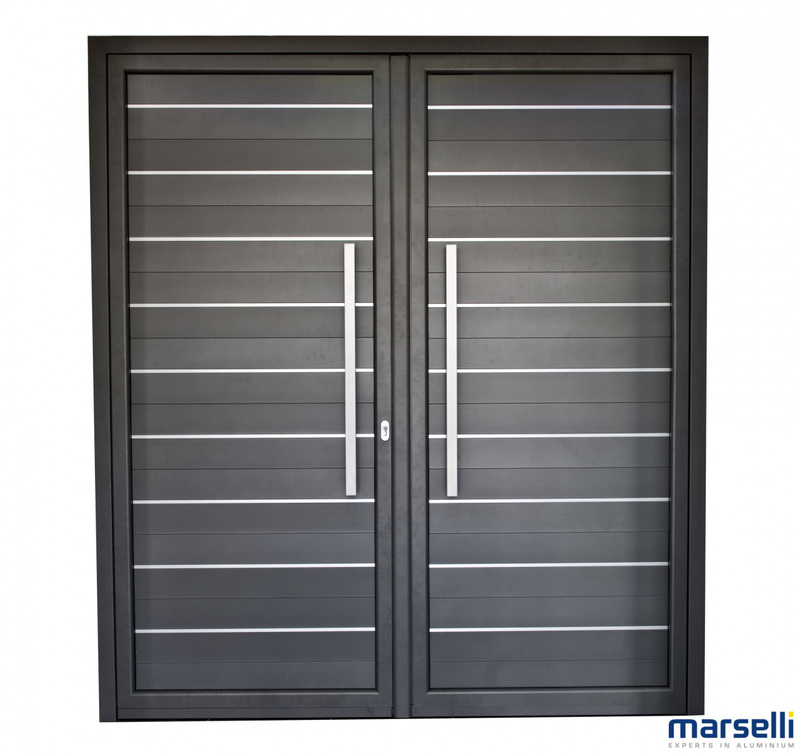 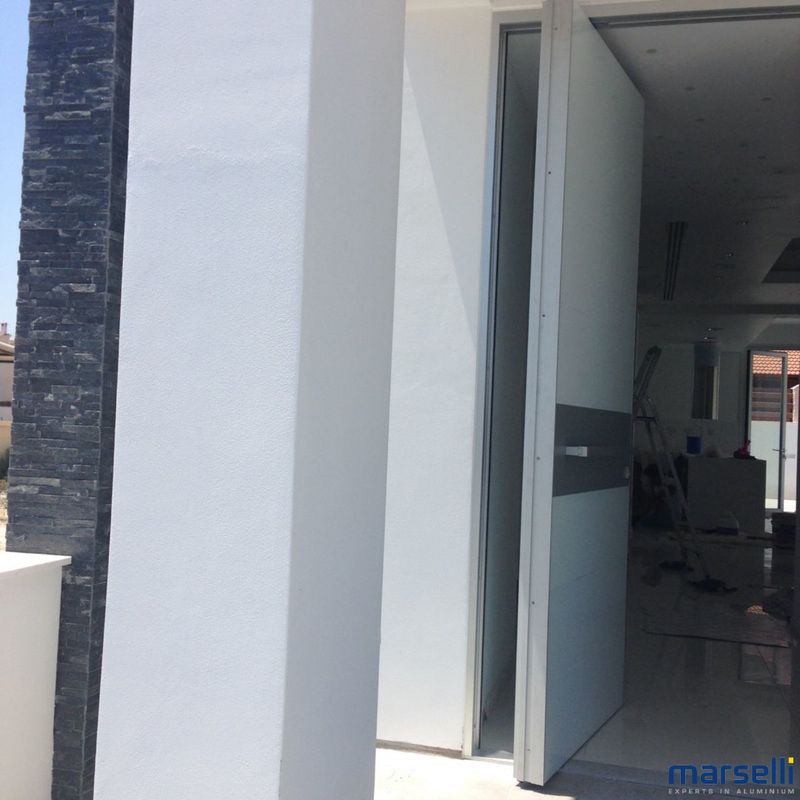 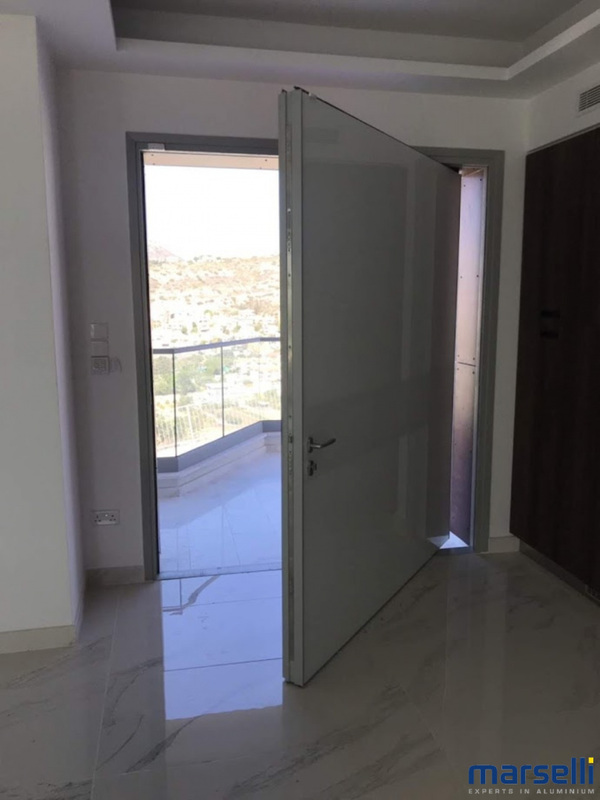 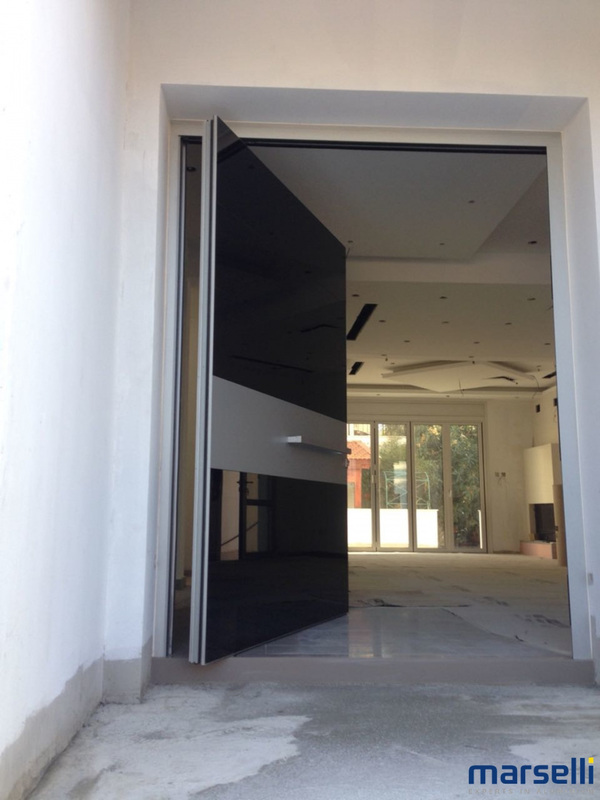 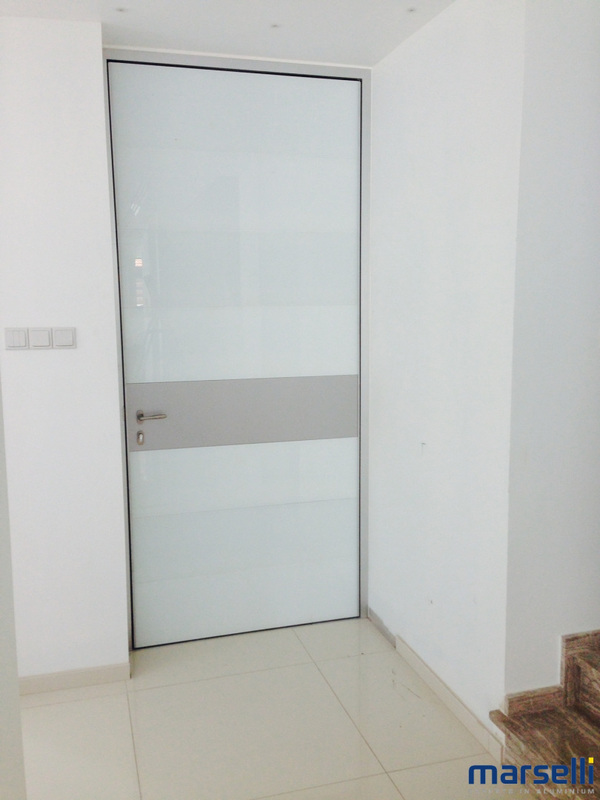 Resistant doors, functional and safe, equipped with multiple-point locks, with maximum energy efficiency and thermal insulation, high sound insulation levels and with the best water and air permeability, provide exceptional security. 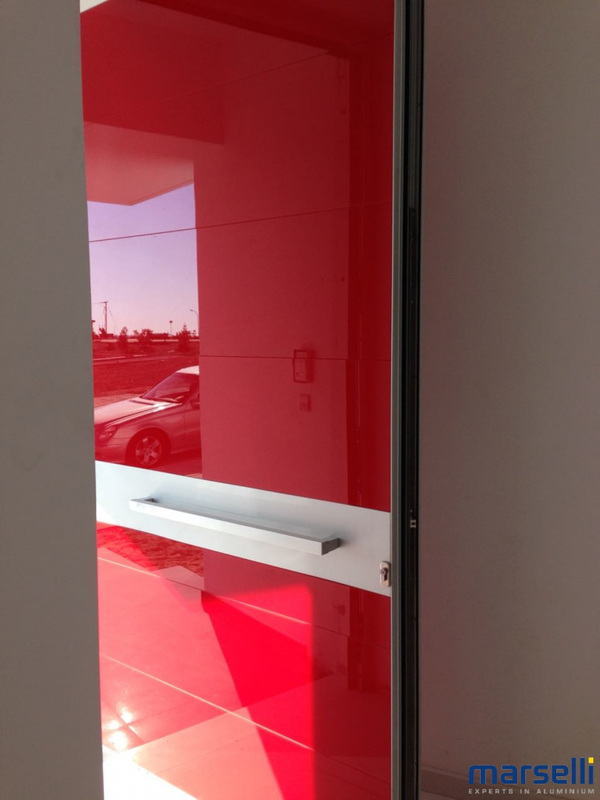 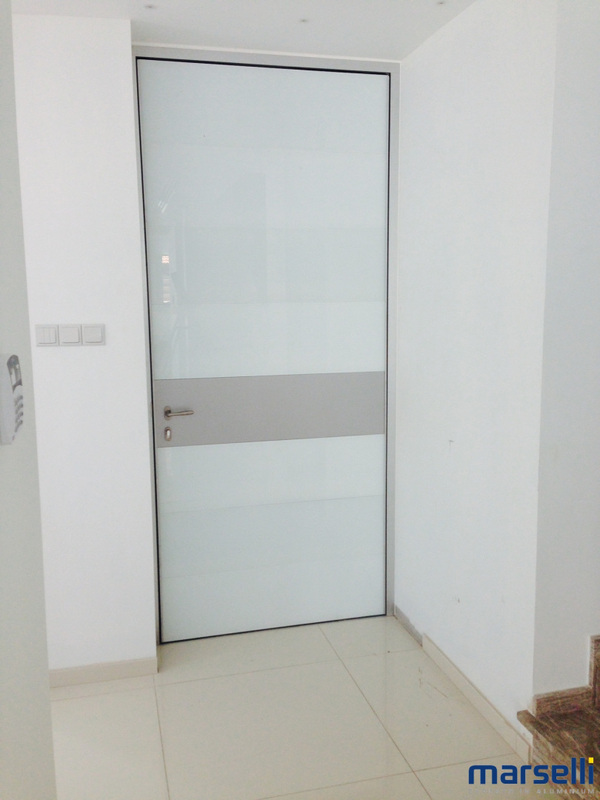 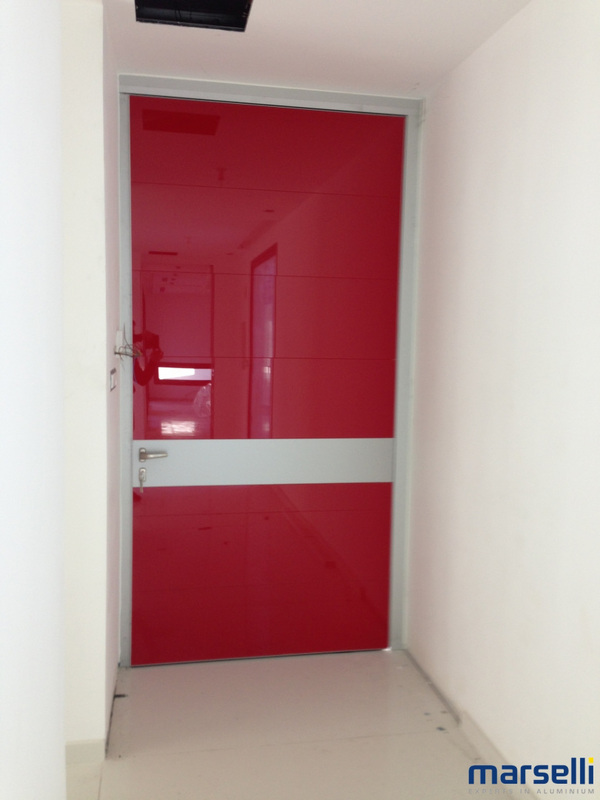 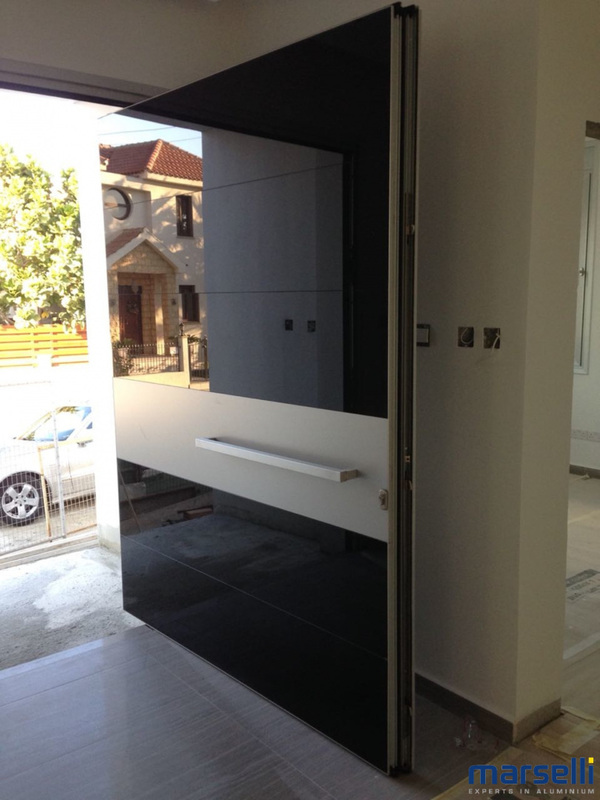 The wide range of designs satisfies even the most demanding tastes, including modern, minimalist, fussed glazing, colored glazing, vitro style or inox, pivot with safety tempered glass doors in any color you prefer, aluminum partition or aluminum, give excellent aesthetics and distinctive styles for every need of your space.